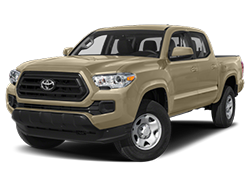 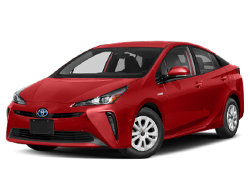 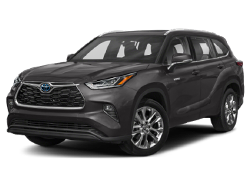 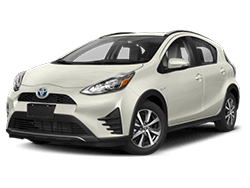 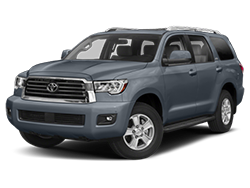 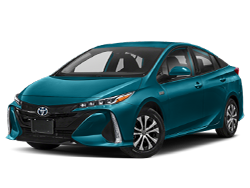 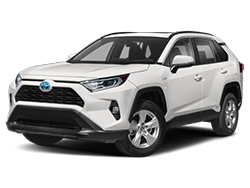 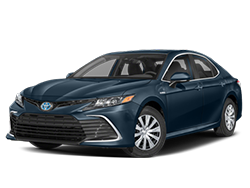 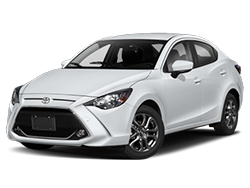 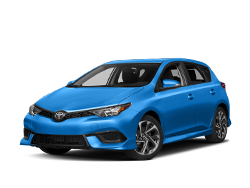 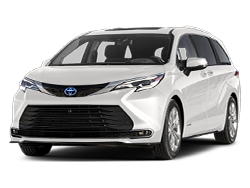 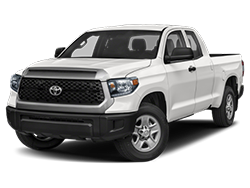 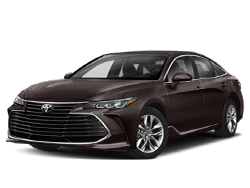 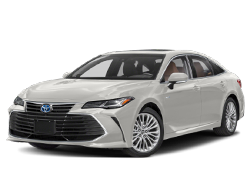 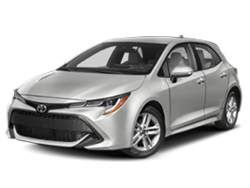 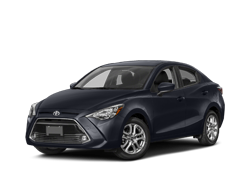 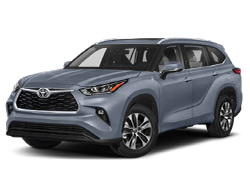 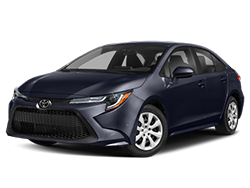 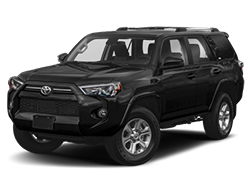 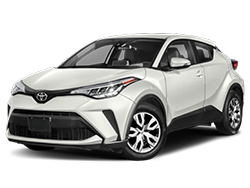 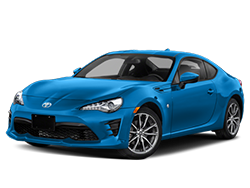 Why Buy at Titus-Will Toyota? 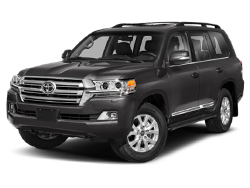 We're Titus-Will Toyota - your smart choice for new and used Toyotas, other used vehicles, finance and service. 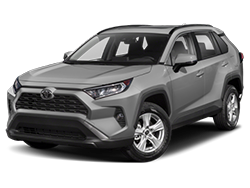 Our goal is to make buying your next vehicle the kind of experience that earns your recommendation to family and friends. 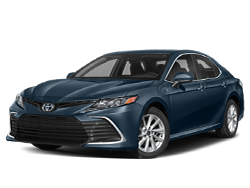 We feature many amenities including a waiting room and refreshments!